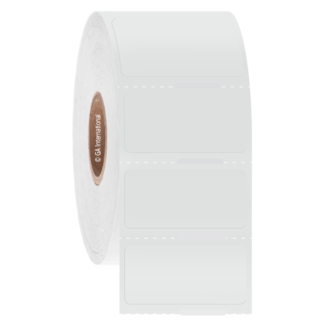 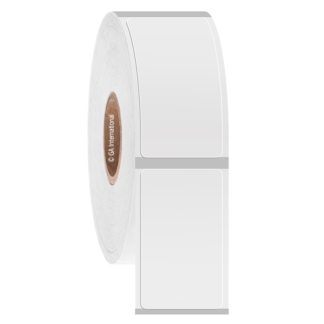 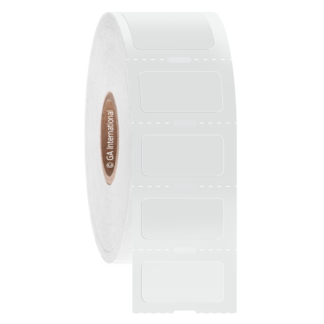 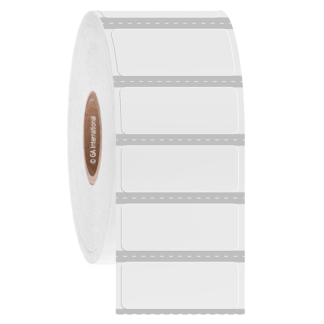 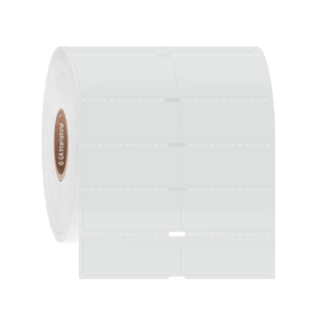 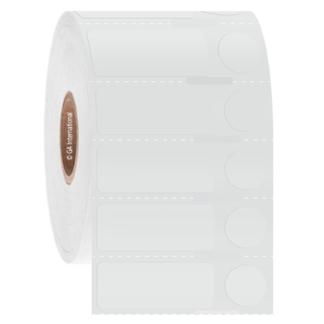 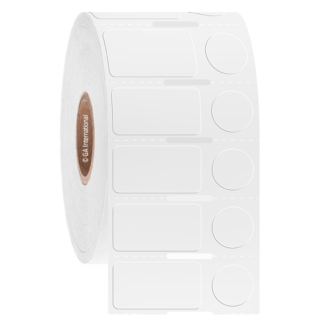 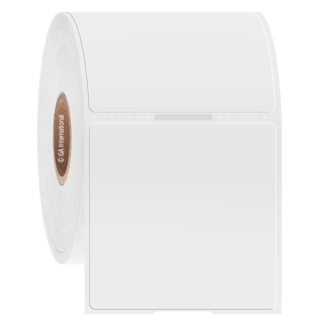 Transparent cryogenic labels are waterproof, weatherproof, and wear-and-tear proof. 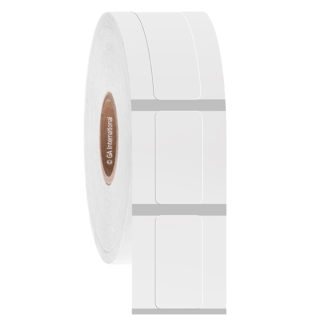 They can be applied to plastic, glass surfaces such as microtubes, cryovials, microplates, freezer boxes, plastic bags, and other containers. 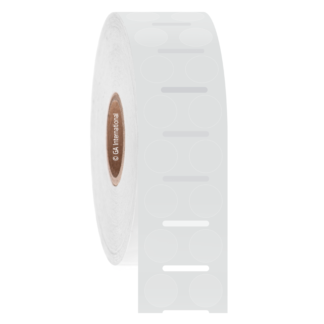 These clear thermoplastic labels withstand boiling water (+100°C, tested for 5 minutes), gamma irradiation, multiple freeze-thaw cycles and are intended for storage and secure preservation of samples in liquid and vapor phase nitrogen (-196°C), dry ice and laboratory freezers (-120°C, -80°C, -20°C). 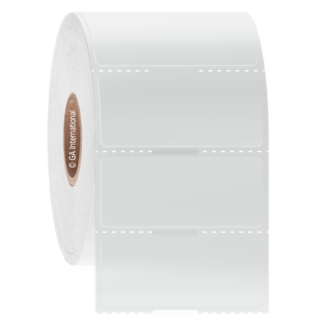 Because of their range of capabilities, clear cryogenic labels are widely used in a number of fields such as biomedical research, clinical laboratories, microbiology, medicine, veterinary medicine, dentistry, prosthetics fabrication, chemical industry, electronic industry, and other domains.